Voith and Siemens have signed a cooperation agreement to develop a condition monitoring solution for the Voith Scharfenberg. Voith will be taking over the development phase within the framework due to its extensive expertise in the areas of energy absorption, front end systems, couplers and digital know-how. Siemens will then integrate the application into Railigent, which is based on MindSphere, the underlying Siemens IoT. Railigent offers a wide range of digital services to manage rail assets smarter, including apps for smart monitoring, smart data analysis and smart prediction for rolling stock, signaling as well as for rail infrastructure. 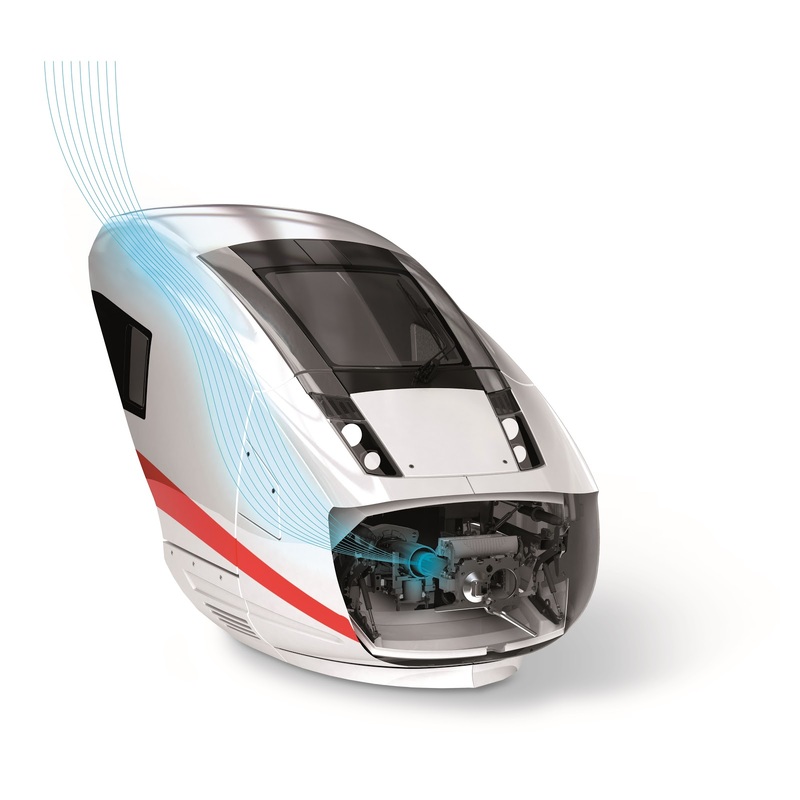 The Voith solution, which is to be offered on the Siemens Railigent application suite, monitors the coupler’s deformation tube and damper and will be able to lower inspection and maintenance costs. Furthermore, the solution reduces unplanned downtime and increases the level of passenger safety. The ultimate goal of this collaboration is to present a preliminary solution at the Innotrans 2018 in Berlin. “Rail operators are required to increase the availability of their rolling stock. By means of this cooperation, we combine the competencies of both Siemens and Voith to offer a digital, value-adding solution that serves this need of our customers”, explains Cornelius Weitzmann, Executive Vice President & CEO Mobility, Voith Turbo GmbH & Co. KG. The Siemens Mobility Division is a leading international provider of products, systems and solutions that enable people and goods to be transported in an efficient, safe and environmentally friendly manner. Business activities include rolling stock, rail automation, intelligent traffic and transportation systems, and rail electrification.